R. Kelly's legal troubles continue to pile up while he fights back against allegations of sexual abuse. However, it appears as though he's trying to also fight back against future lawsuits. According to TMZ, one of his accusers faces a massive barrier in her lawsuit against the singer. She claims that his security it so tight, that she's not able to serve him legal papers. Heather Williams claims that the security surrounding the Chicago Trump Tower, where Kells resides, is so tight, that she's not able to serve him his legal papers. In legal documents, she says that the singer's security is preventing anybody to serve him. She says she tried to give the Cook's County Sherriff's Officials the papers but security denied them as well. She filed a motion for the judge to give her permission to serve R. Kelly's lawyers instead. 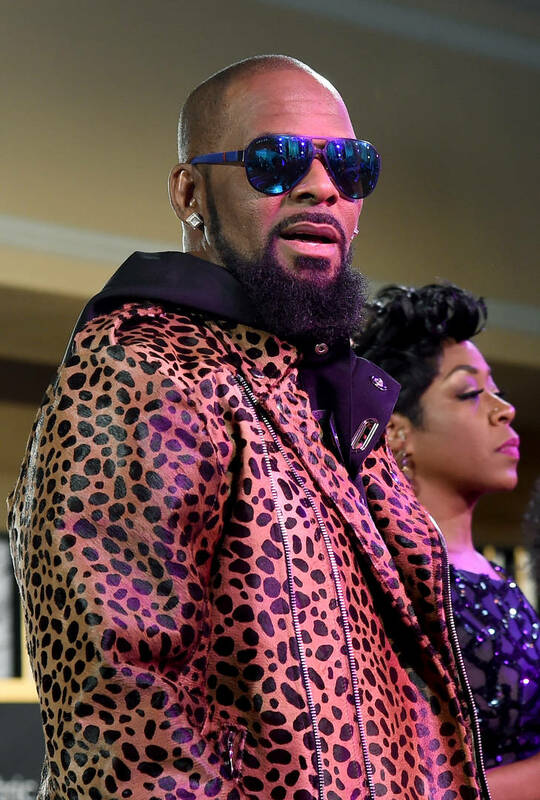 Heathers sued R. Kelly last month on allegations that he sexually abused her from the age of 16 and continued until her adulthood. In the suit, she says that she suffered shame, guilt, depression, and self-blame. Kelly's team responded to the claims, saying that Williams' attorney attempted to "shakedown" Kelly and his legal team before filing the suit. In a letter sent to the singer's team, Williams' attorney, Jeff Deutschman, said that if they didn't want to take it to court, they'd be willing to settle things outside of court.